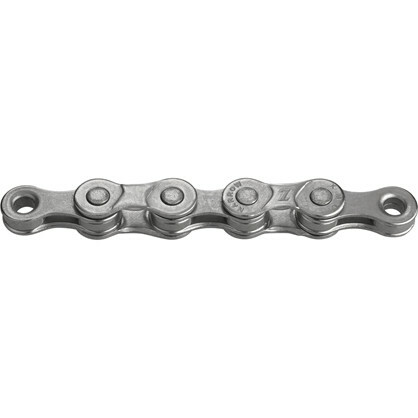 Chain for BMX, Singlespeed, Track and Trekking Bikes. Keep your keys in order with the United Reborn carabiner aluminium key chain. 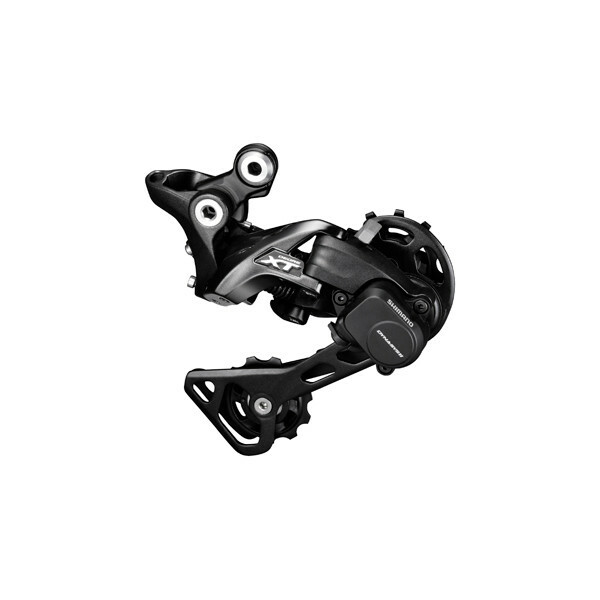 Shimano CN-HG93 XT / Ultegra 9 speed kæde. Cykelkæde til Shimano 9 speed gearsystemer. 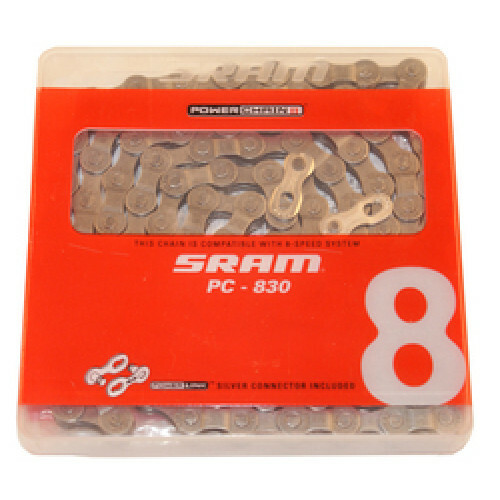 Shimano Chain connection element super slim Y-0AH98030 11-gear Set 3pc. Detaljer High-durability and tensile strength 1/2” x 11/128"
On of the best bicycle locks on planet earth! 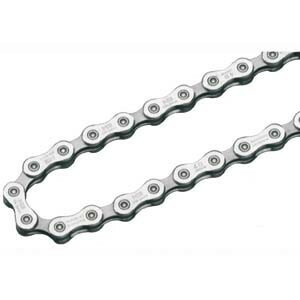 Shimano CN-HG71C 6/7/8-speed chain with 116 links for MTB and Road. 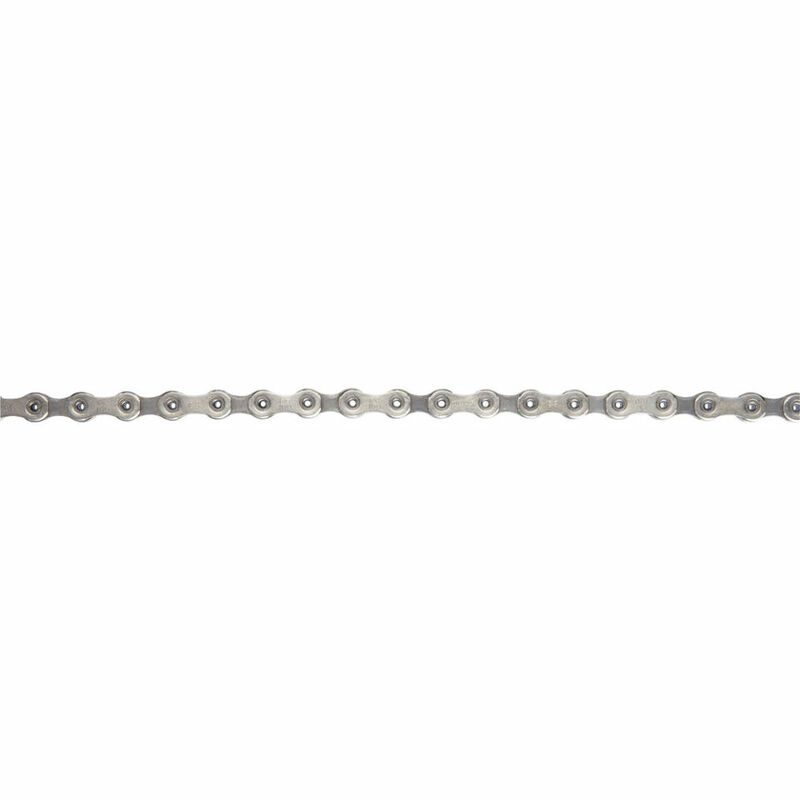 Super narrow Tiagra HG chain for 10-speed systems. With storage space for fastener elements and Chain pins. Kvalitetskæde fra Shimano, 116 led. 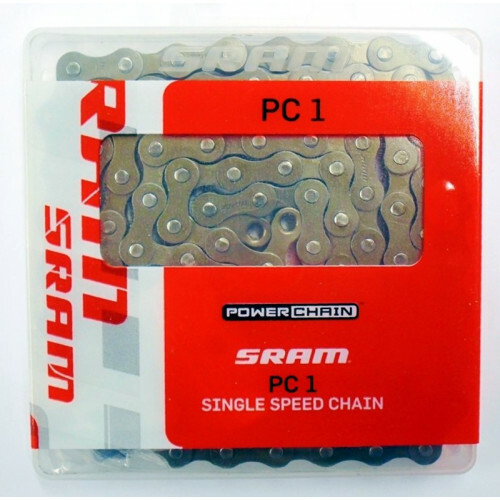 Spare chain connector for KMC, Shimano and Campagnolo 10-speed chains. 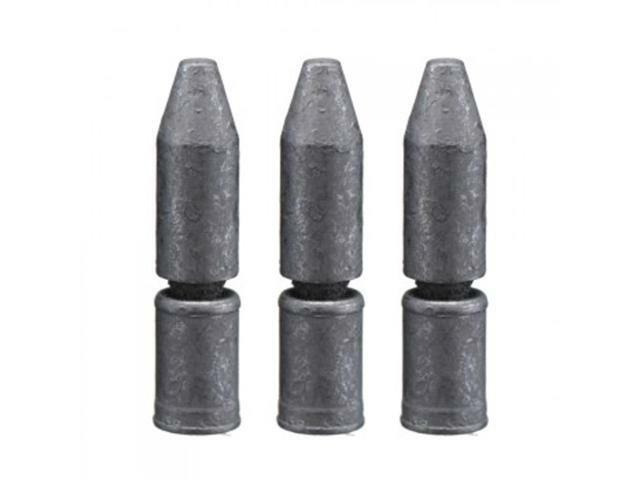 The 1E8 is perfect for really hard work. 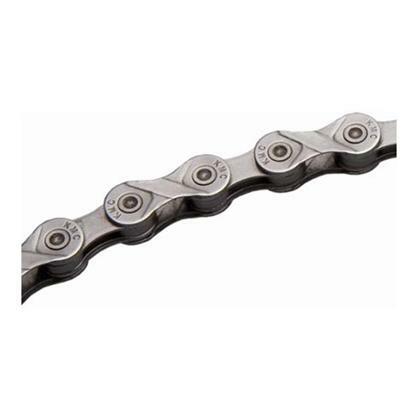 Chain closure E1 EPT MissingLink from KMC with a EcoProTeQ surface coating for E-Bike chains. 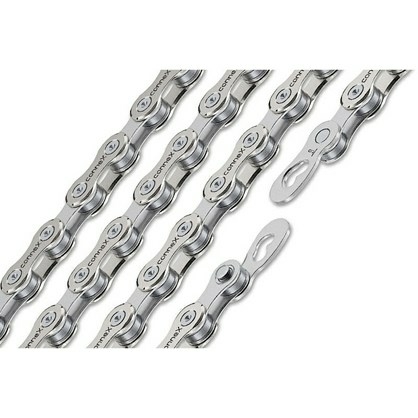 Shimano E-Bike chain for Steps 1 x 9-speed E6000 and E8000 drivetrain system. 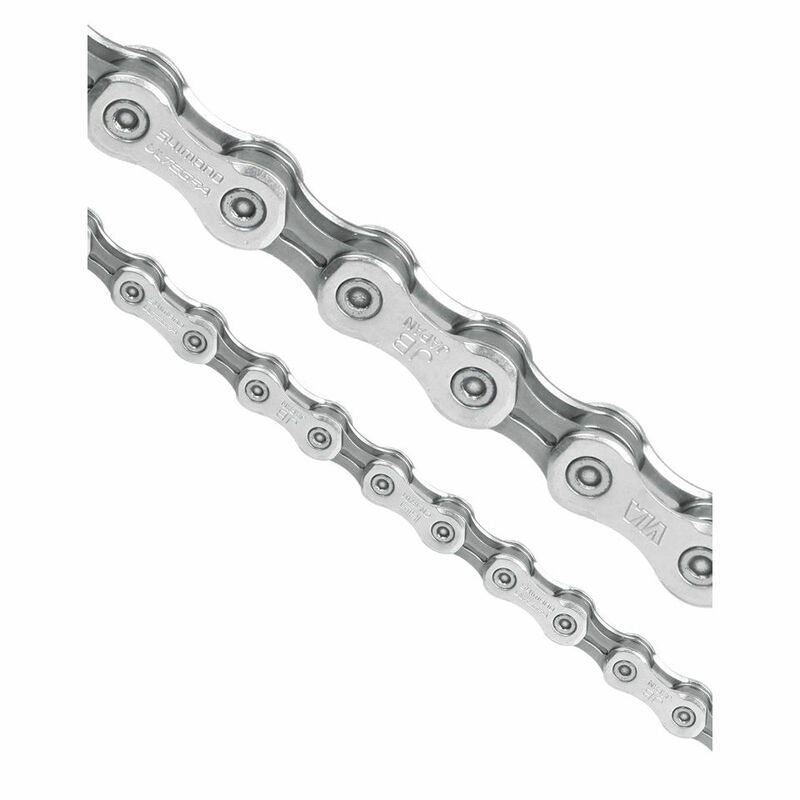 Chain closure X10 EPT MissingLink from KMC with a EcoProTeQ surface coating for 10-speed chains. Wear and tear set for Shimano SLX 10-speed gear. 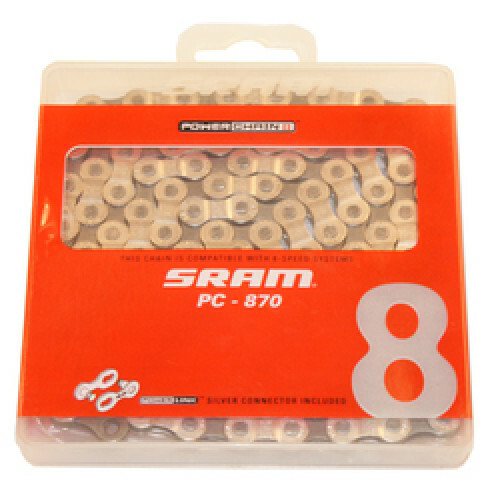 Chain connecting pin for Shimano 11-speed chains. Super light 6061-T6 aluminum chain jump-off guard. 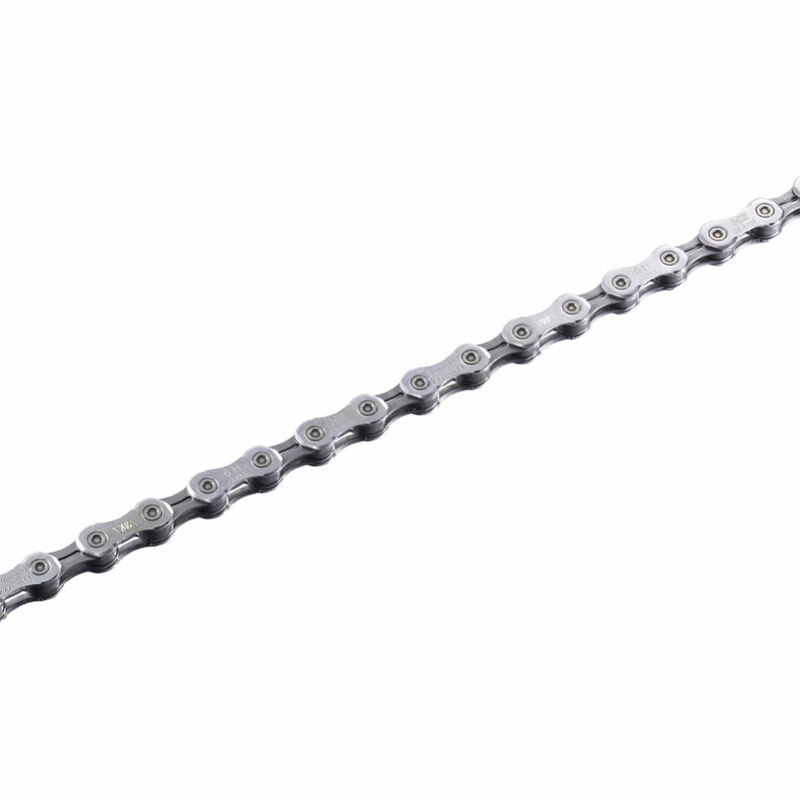 The KMC Snap-On Wide EPT 1/2" x 1/8" chain connector for Singlespeed chains. 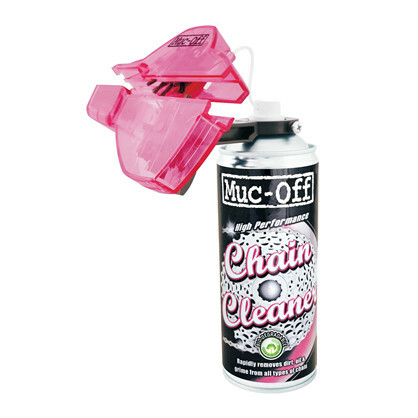 The IceToolz chain riveter makes squeezing and inserting chain rivets child's play. 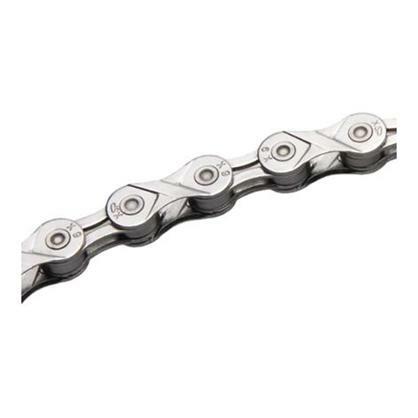 Shimano Tiagra 4601 10 speed chain with 114 Links. Genuine Shimano spare part. En sølvkæde beregnet til cykler uden gear og cykler med indvendigt nav. 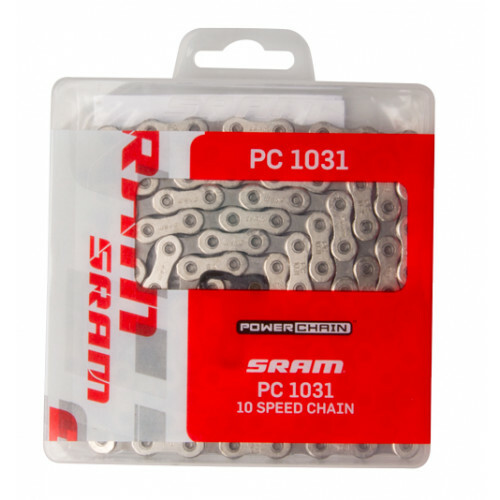 This stunning front chain device delivers guaranteed drivetrain stability. The 900 is perfect for really hard work. 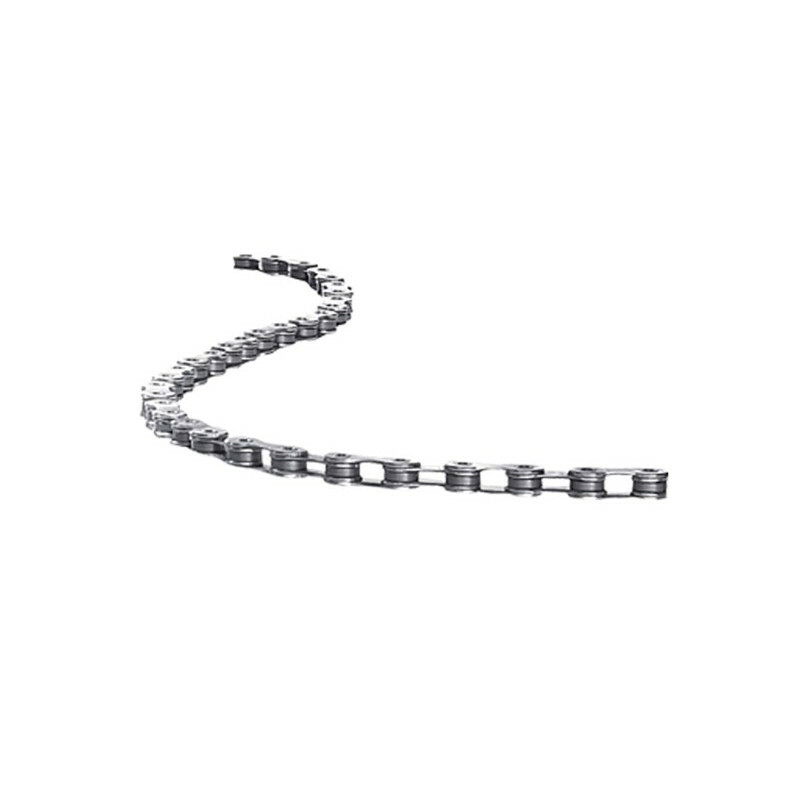 Chain closure E11 EPT MissingLink from KMC with a EcoProTeQ surface coating for 11-speed chains. 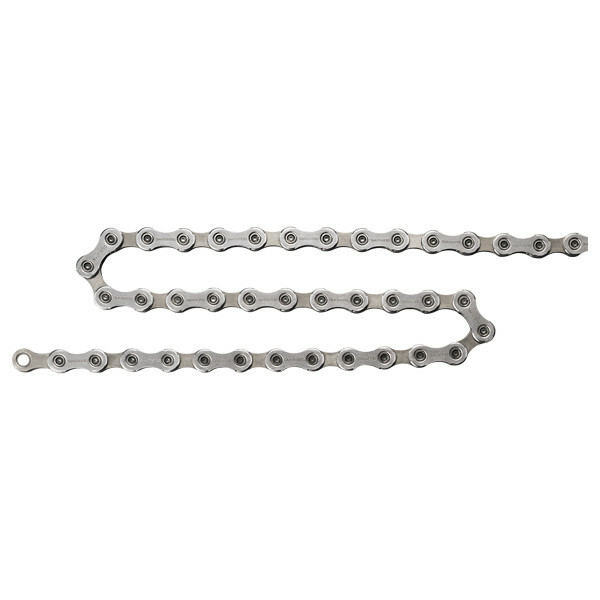 Chain for BMX, Singlespeed and Trekking with internal gear hub. 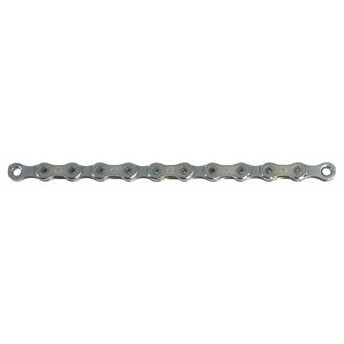 Spare chain connector for Wippermann 9 and 10-speed chains. Tool free operation. 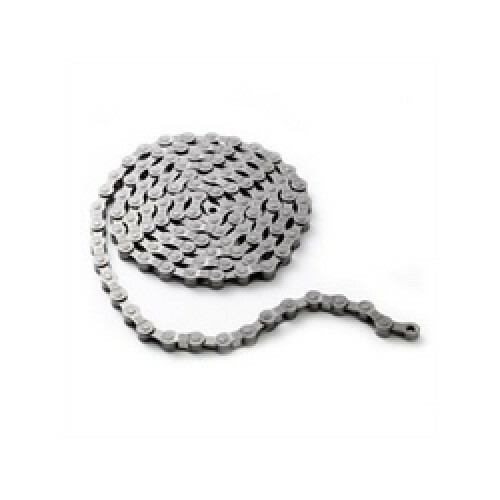 Stylish KCNC key chain designed like a jockey wheel. 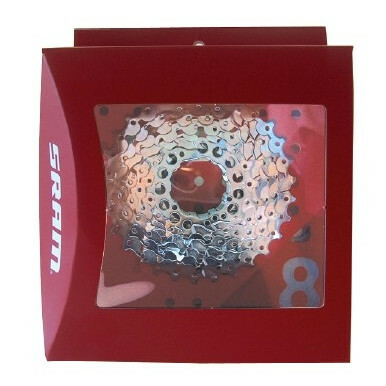 Made of 6061 aluminium. 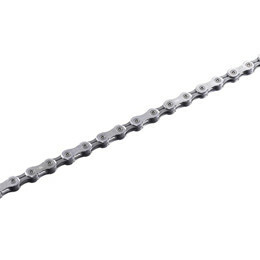 Shimano CN-HG53 9-speed chain for MTB and Road. 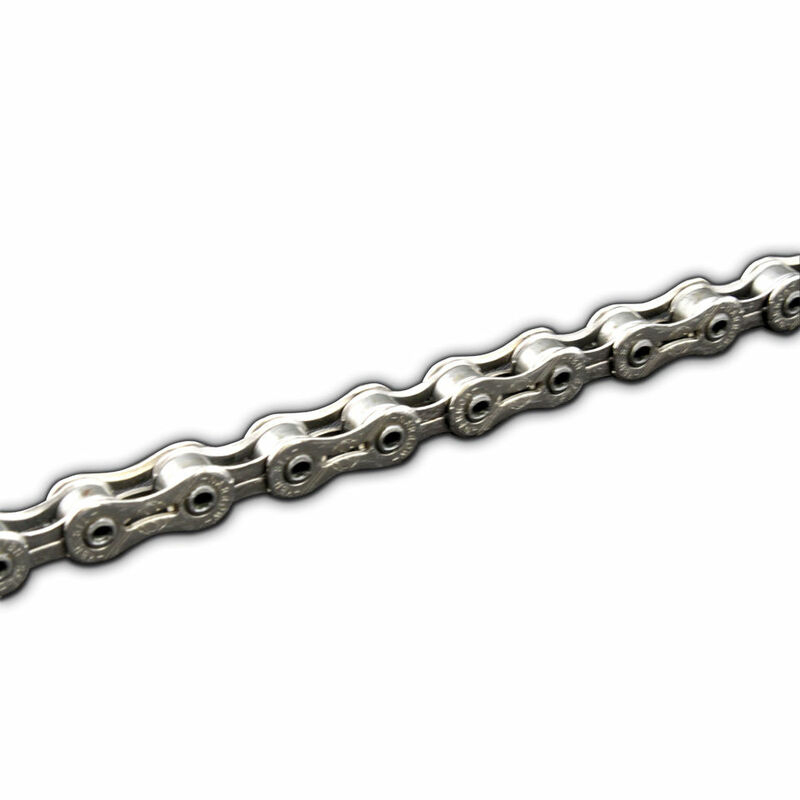 The X9 9-speed chain from KMC without directional dependency for 9-speed derailleur systems. 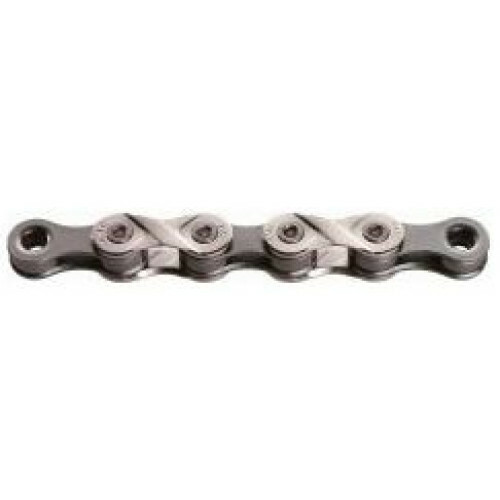 Chain connecting pin for Shimano 10-speed chains. 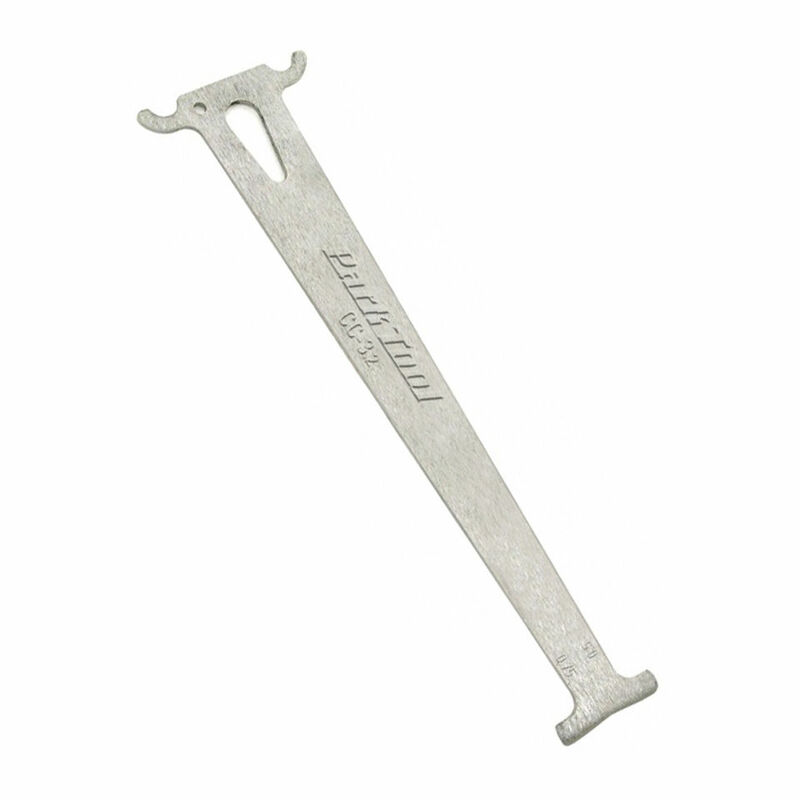 Lower guide suited for the MRP 2x chain device. 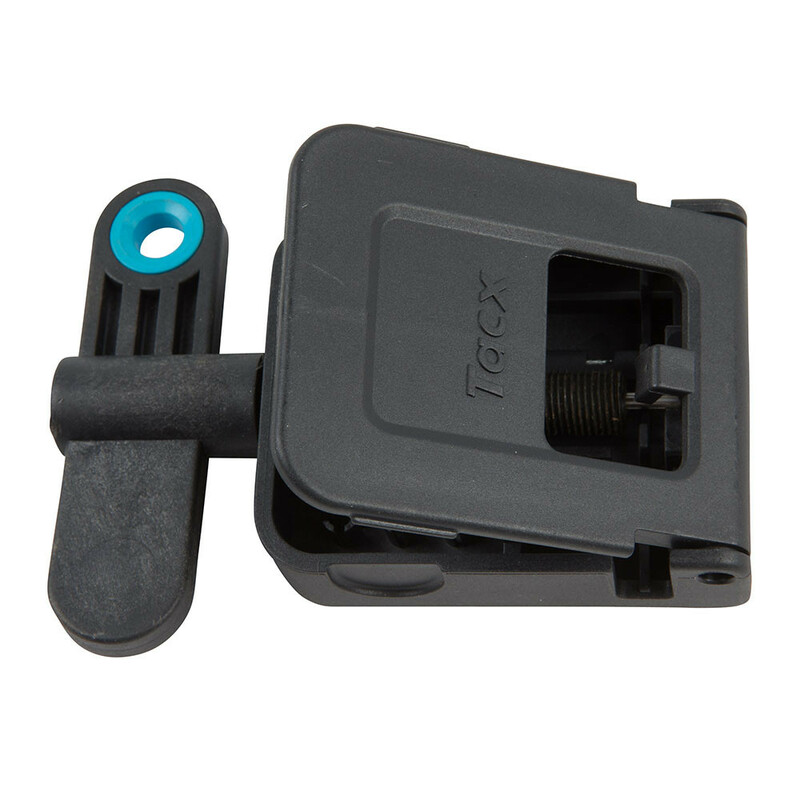 Includes guide plates, pulleys and hardware. 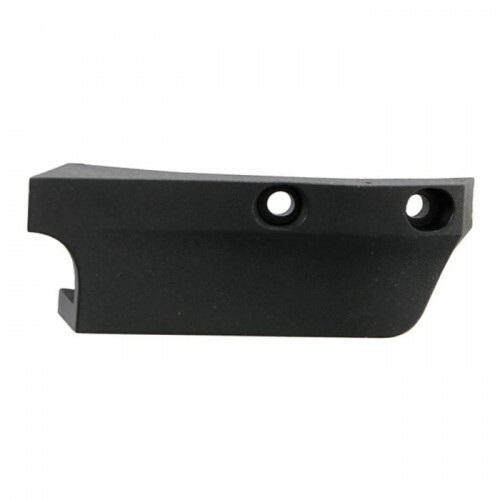 Spare Pin for Lezyne’s Chain Drive tools. 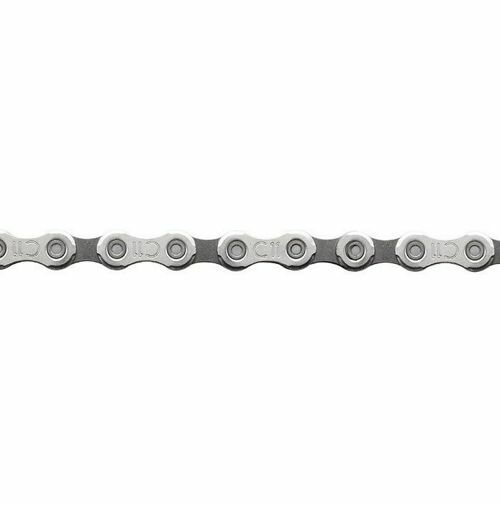 The Tiagra HG Supernarrow 10-speed chain. Not compatible with 9-speed systems. 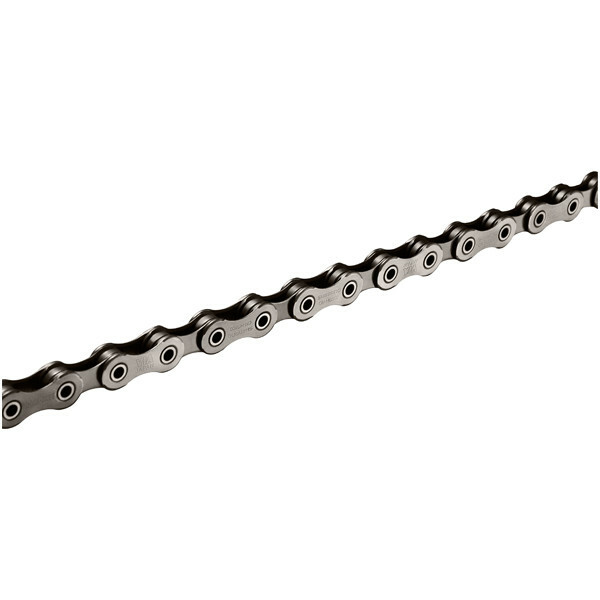 Shimano XT CN-HG93 9-speed chain with 116 links for MTB and Road. 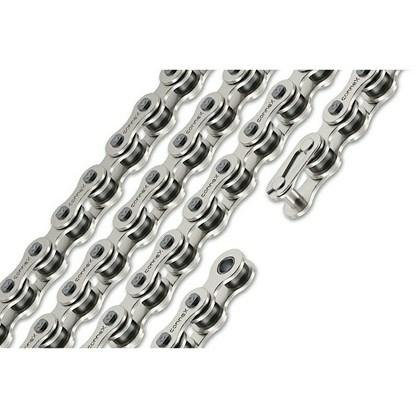 Smartlink chain lock for BBB Powerline 12-speed chains. 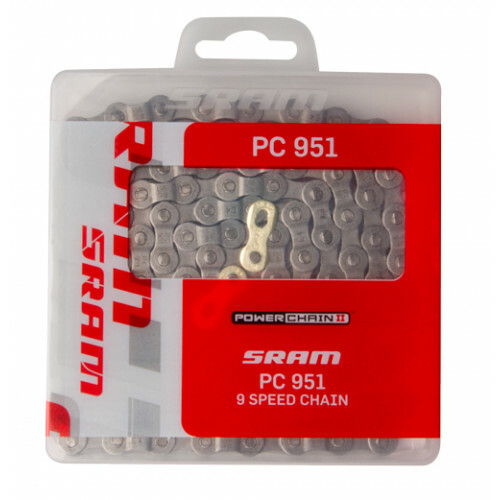 3 Shimano Chain Connecting Pins for 9-Speed Chains. 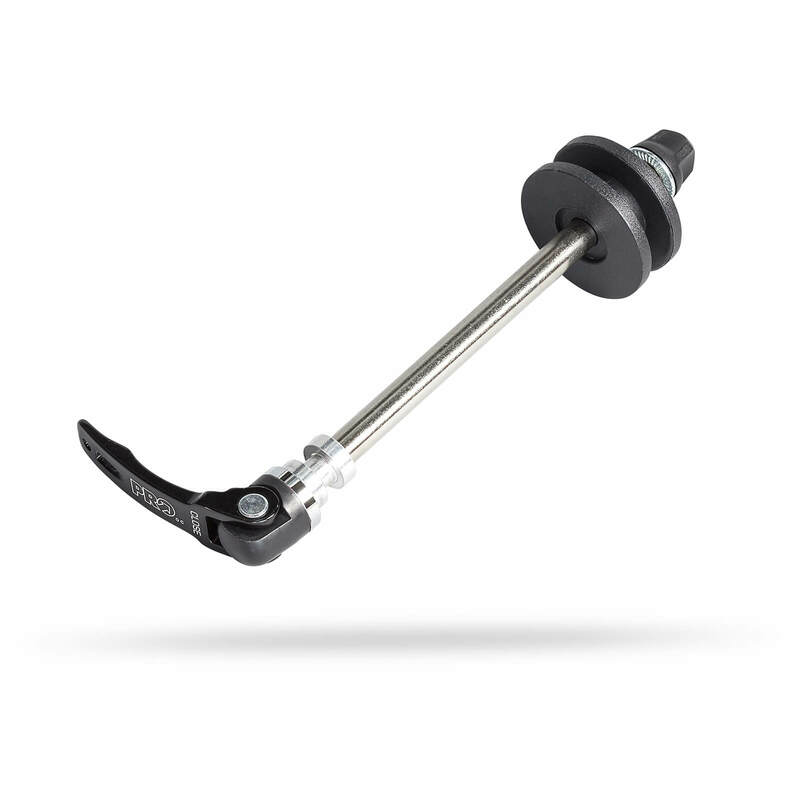 KMC X11EL 11s kæde er super let og super holdbar. 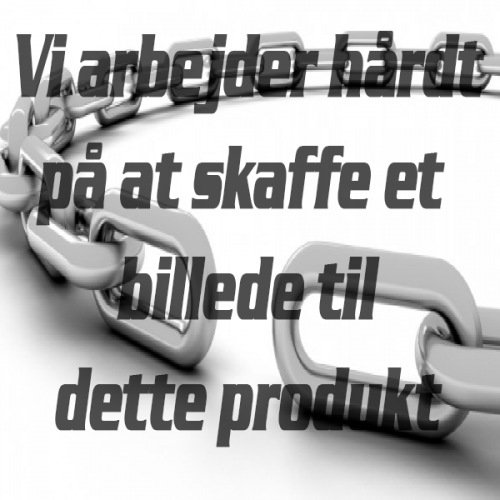 Egnet til alle 11-speed grupper.